At some point, every one feels nervous and having solid coping techniques can be very helpful. Written by Henrick Edberg, today’s article of the day focuses in on things you can do to get rid of those butterflies in the stomach. So if you have a big presentation or social situation coming up soon, take a few tips from this article. Tip #6 is my favorite. My wife always says “You would not care what people thought of you if you knew how little they do…” — funny but very true! Without further ado, here is the full article: http://bit.ly/1xIgUm3. Hopefully this article of the day was helpful to you. 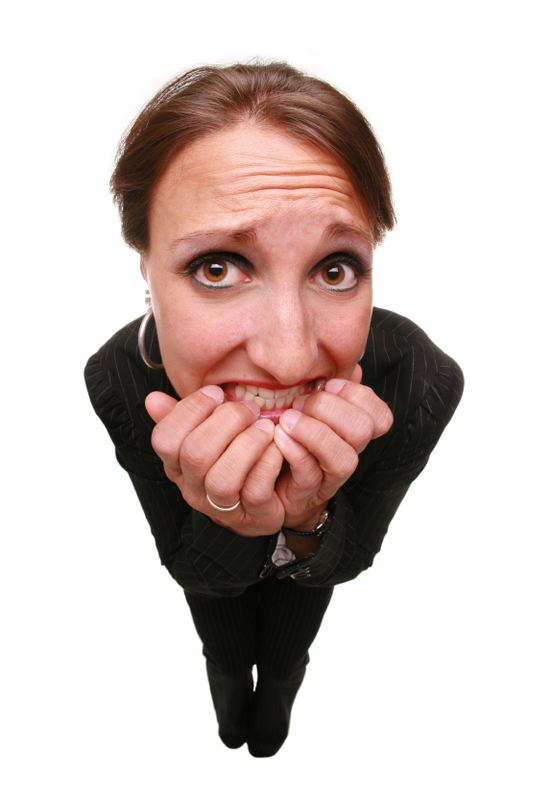 I would also like to hear your stories and understand what makes your nervousness subside. Please leave a comment! This entry was posted in Lifestyle Freedom and tagged 2 hour appreneur, 2hourapprenur, appreneur, building a business, combatting nervousness, coping strategies for nervousness, nail bitting, nervous nelly on November 11, 2014 by Steve Miller.